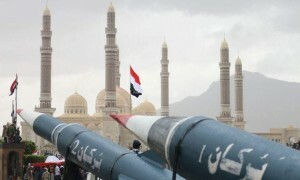 The Yemeni Army has revealed that Houthi militias managed this week to smuggle ballistic missiles and heavy artillery to Hodeidah from the northern side of the Red Sea city. 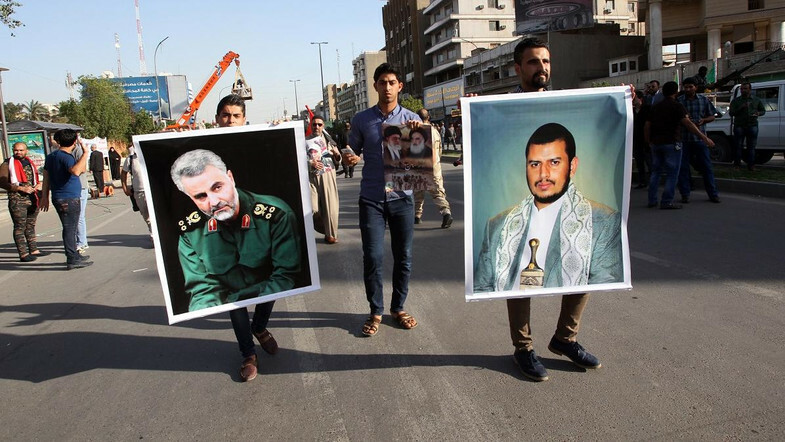 “The missiles and artillery, which have been sent by Iran, have entered through the ports of Saleef and Ras Issa,” the Army said. 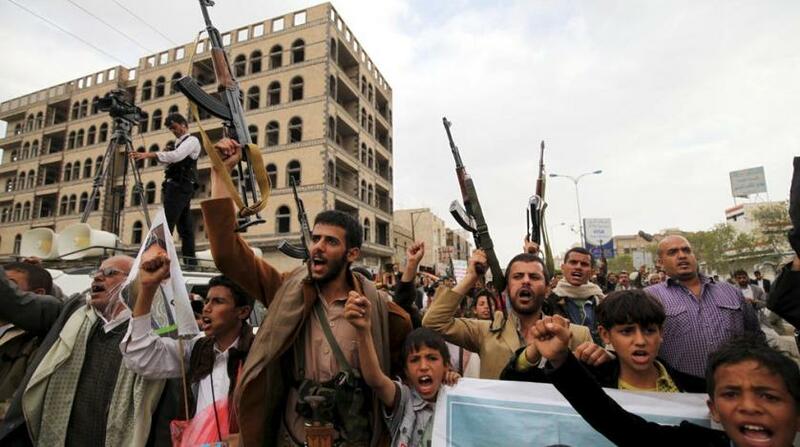 It said the militias disassembled the weapons before transferring them to the two ports. After moving the shipment in trucks specialized in transporting auto parts, a team of Iranian experts were on hand in Hodeidah and Saada to put the missiles and artillery back together. 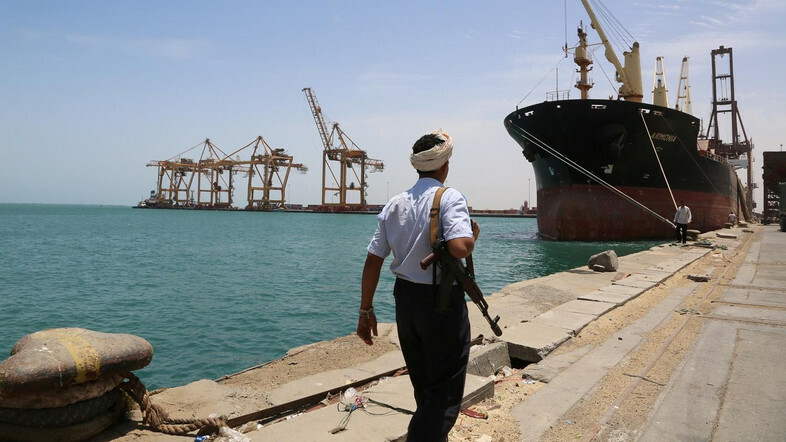 The smuggling was aimed at avoiding Arab Coalition attacks, the Army said, citing previous successes by the Coalition in stopping weapons transfers to the Houthis from militia-controlled ports in the western coast. 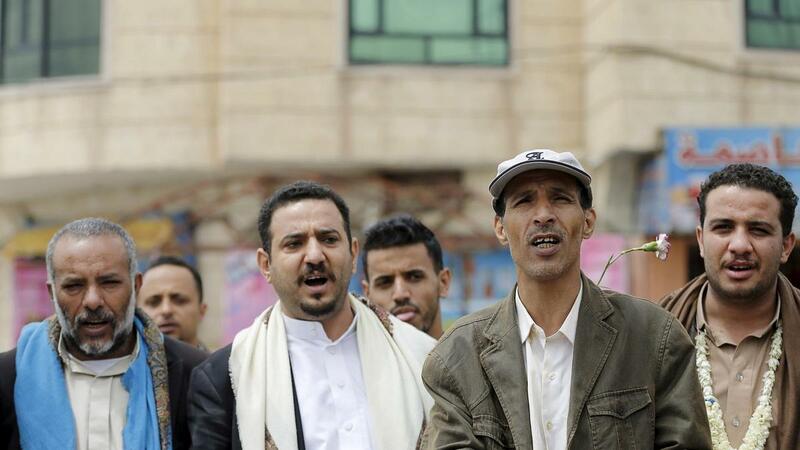 Yemeni Army spokesman Brigadier General Abdo Majli told Asharq Al-Awsat that the militias continue to threaten the security of Yemen and the region, adding that Houthis reject peace. 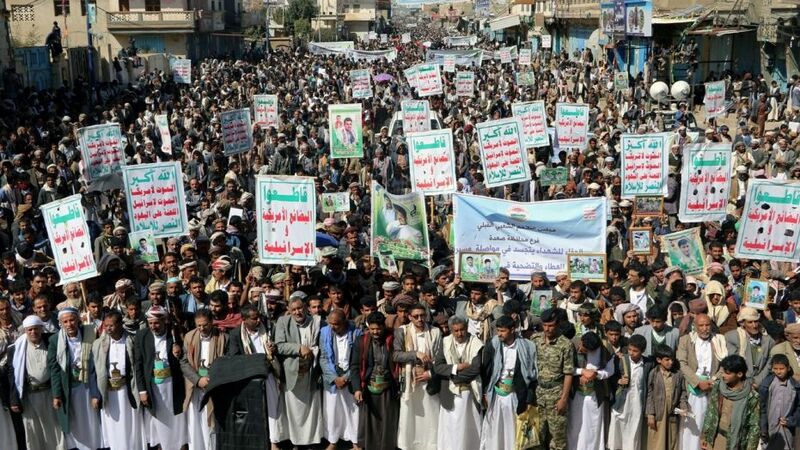 He expected the insurgents to continue their violations of international initiatives, including the December agreement struck in Sweden to resolve the Yemeni crisis, accusing the Houthis of plotting more militant attacks. Majli pledged a strong military response to the violations made by the militias, which he accused of working to paralyze the Stockholm Agreement, and to threaten neighboring countries, including Saudi Arabia and the United Arab Emirates. “Our response will be swift and would change the course of battles, forcing the militias to pay a heavy price,” he said.